Who says you need cream for creamy soup? 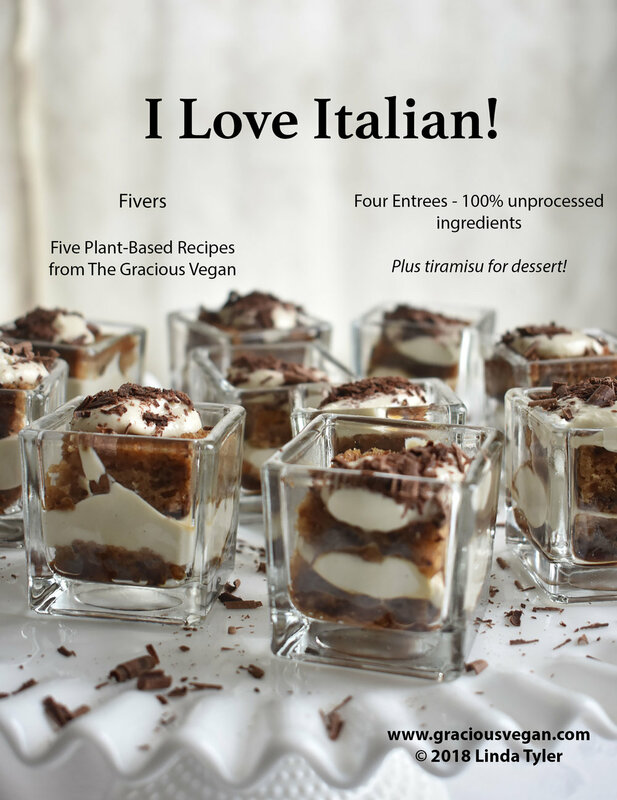 This set of five recipes, my third "Fiver," provides ample evidence that cashews, rice, potatoes, and coconut milk can create creamy richness. 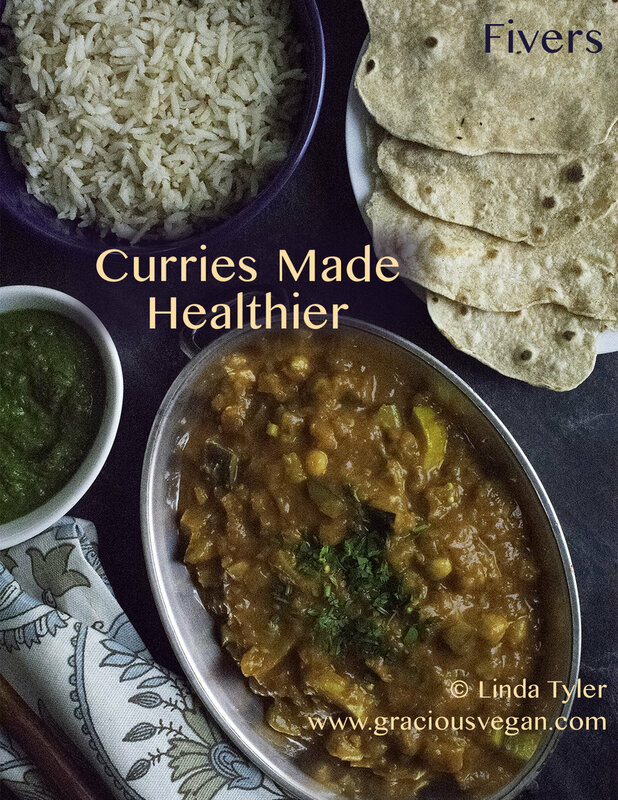 Like the recipes in my two other Fivers, Filling & Delicious Breakfasts and Mushroom Entrees, these dishes contain no added oil or other fat, and with one or two exceptions use only whole-food ingredients. The .pdf format with photos on a separate page gives you the option of printing only what you want. Nutritional information on each recipe is provided. Download the Creamy Soups Fiver here. I'm excited to release my second "Fiver"! 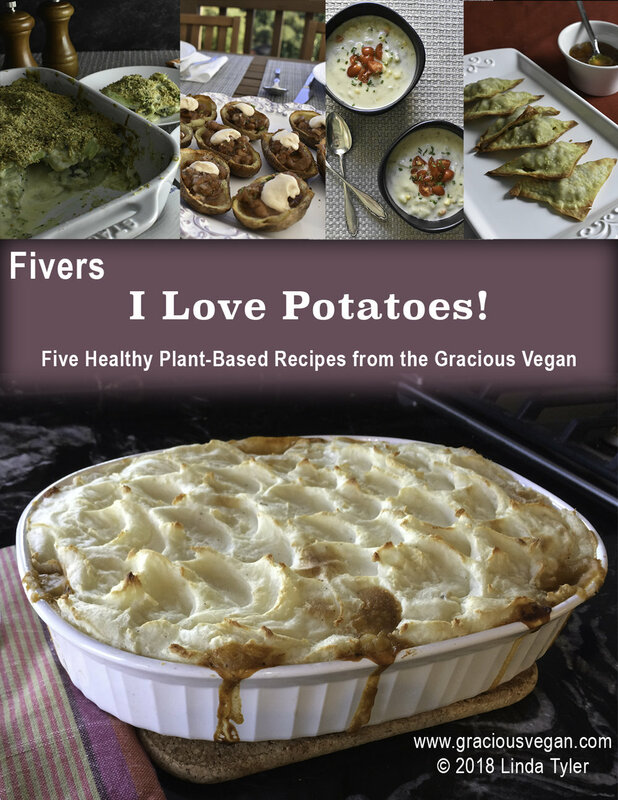 Each "Fiver" is a .pdf cookbook featuring five recipes around a theme. This month is Mushroom month! If you're a mushroom lover or you cook for one, you've come to the right spot. Here are the recipes included in this Fiver. If you would like a free copy of “Mushroom Entrees,” download it here. 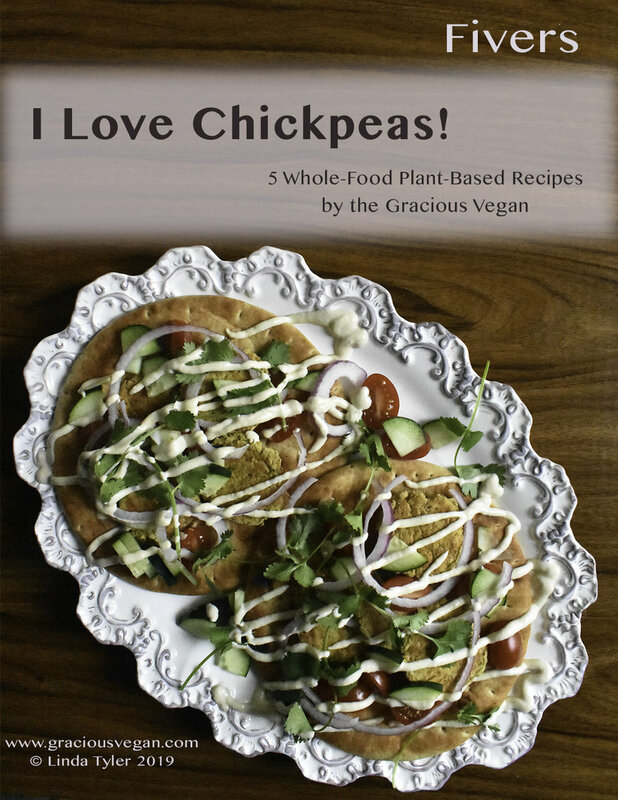 This free mini-cookbook contains 5 plant-based breakfast recipes, ready to be printed in .pdf format. Filling & Delicious Breakfasts gives you 5 dishes with a super-charged combination of protein, fiber, and complex carbohydrates. They nourish your insides and keep you full for hours. There’s no cholesterol, and they're very low in fat. Three of the recipes require just 10 minutes or less in the morning—Avocado-Chickpea Toast, Have-It-Your-Way Smoothie, and Overnight Chai-Flavored Hot Cereal. 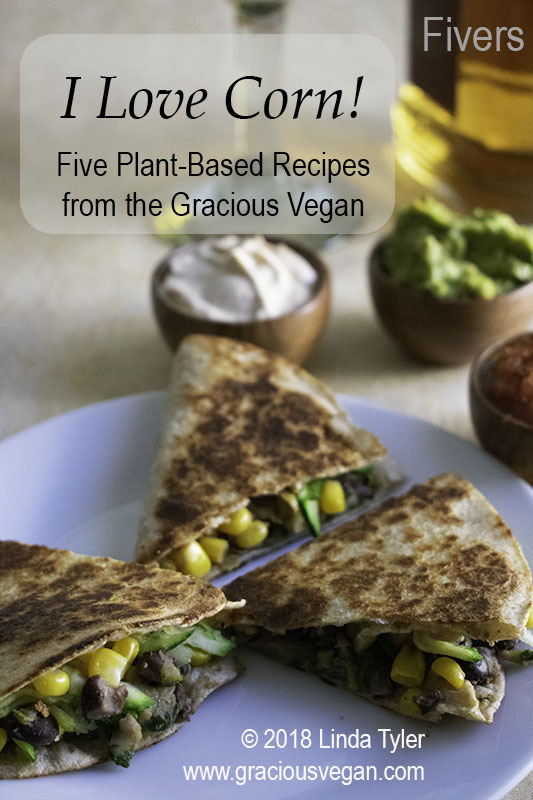 The Plant-Based McBreakfast and Breakfast Burritos take a bit longer, but they make enough servings to last all week. 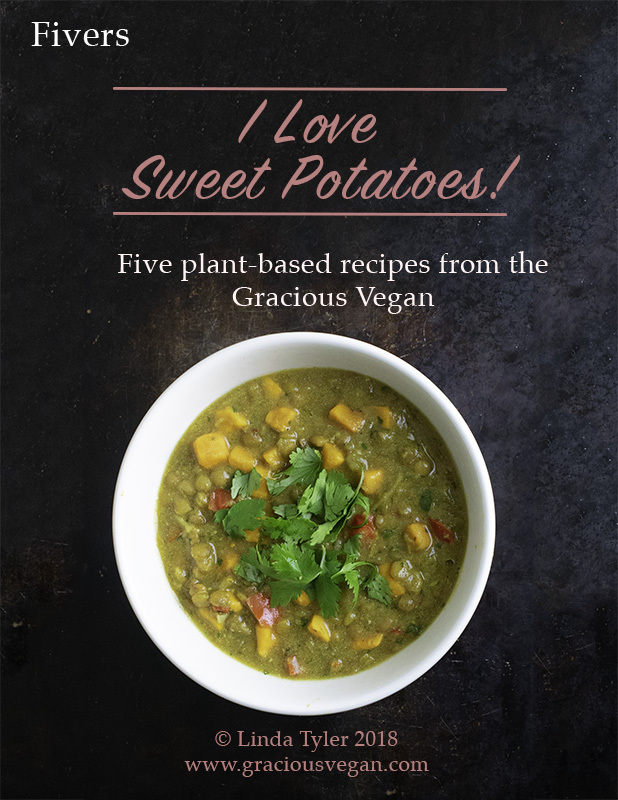 All 5 recipes use only unprocessed, whole-food ingredients. There’s no added oil, and all can be made gluten-free.